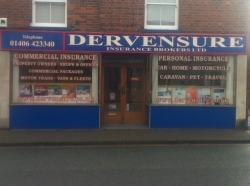 Established in 1973, Dervensure Insurance Brokers has now been in business in Holbeach for over 40 years, formed originally by Derek Venni as a sole-trader, before becoming a partnership in 1986 and then from 2007 incorporated as a limited company. The business originally ran from Derek's home in Holbeach until eventually it outgrew those surroundings and moved to the current premises in the High Street in 1980 where it has been ever since. Before the days of the internet the only way of finding businesses was in the phone directory and the Yellow Pages. Because Venni began with a V, Derek knew the business would be listed near the bottom of the page but wanted it to be listed near the top. He therefore created the name "Dervensure" by combining the first three letters of his first name and surname and adding 'sure' for insurance. This enabled Dervensure to be listed near the top of the page. Dervensure continued to grow over the years and in 1986, Derek invited Nick Ingram to join him in the business as a partner. Nick had previously worked for insurance company's, Eagle Star and later Provincial as an inspector calling on brokers all over many parts of the country to develop their accounts and relationships, of which one was Dervensure. Andrew Willows joined Dervensure as a trainee insurance clerk in June 1992 having just left school. After 4 years and having gained his Certificate in Insurance (Cert CII) qualification Andrew was invited by Derek to join him and Nick as a partner. Upon Derek's retirement in 1998, Nick and Andrew became equal partners until Nick retired from the business at the beginning of 2018. Andrew now continues to run the business to this day as sole director. 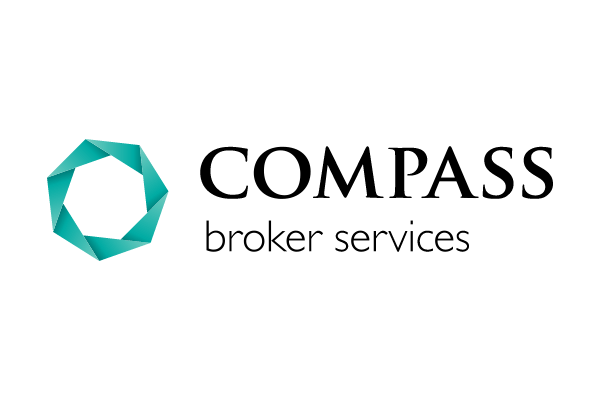 During 2012, Dervensure became members of Westinsure, part of the larger group "Compass Broker Services", a national alliance of independent insurance brokers to enhance the products already on offer, giving us a wider spectrum to find the best possible deals for our clients. With technology now playing a major role in how insurance is transacted, Dervensure has always strived to be at the forefront when it comes to the latest offerings. Having installed our first computer in the early 1990's, we currently use one of the best insurance software packages from one of the leading industry suppliers, SSP, to enable us to compete in an ever competitive insurance market. During 2013, we installed SSP's newest insurance software package, "Purebroking", which has enabled us to enhance the service we provide to our customers. 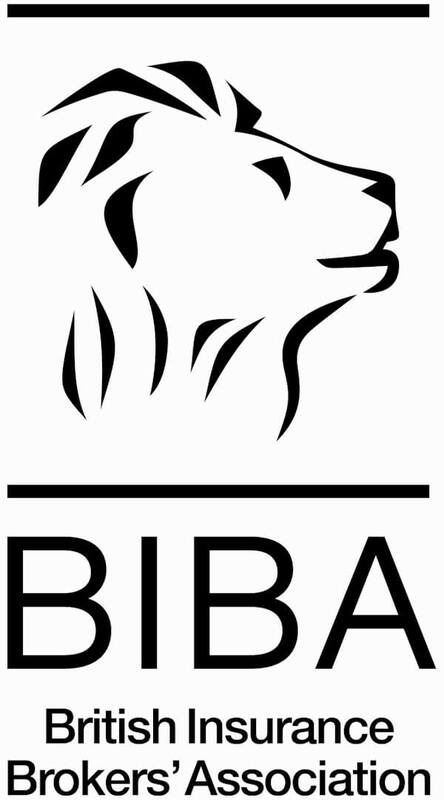 Having recently redesigned our website to give it a fresh modern look and make it more customer friendly, we also now have a presence of Social Media sites, Facebook and Google +. Why not have a look and "like" us to keep up to date with any offers we may have and any news and advice we will provide.